We offer Tree Trimming, Removing, Shaping and stump removal & for bush/shrubs we Offer the same type of service. 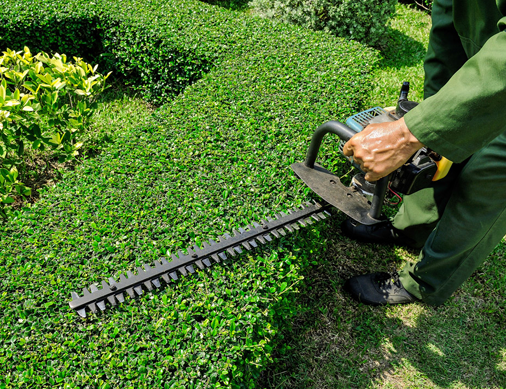 Our professional trimming will enhance the beauty and the development of your tree, shrub or bush. Trimming can also repair limbs that were damaged by storms.